What were the top ten two years ago? Epimeria quasimodo was named for Quasimodo, the title character in Victor Hugo’s The Hunchback of Notre Dame. Epimeria quasimodo, a tiny crustacean, is abundant in the frigid waters of the ocean surrounding Antarctica. 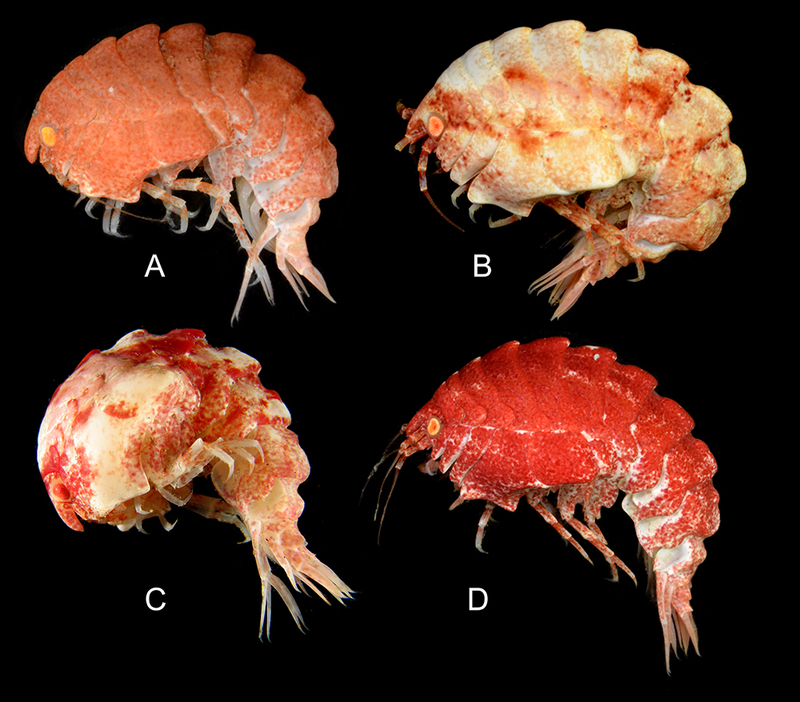 In what other ocean ecosystem can you find amphipods? 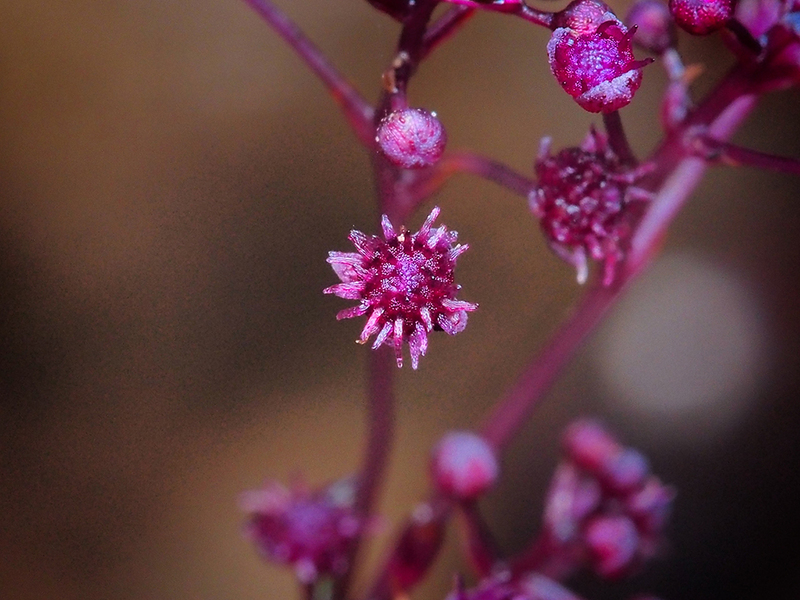 These pretty purple flowers appear during a short blooming period between September and October. Sciaphila sugimotoi is critically endangered species of heterotrophic plant, meaning it is not photosynthetic and derives nutrients from other sources. What other plants to not rely entirely on photosynthesis for nutrients? What does being “critically endangered” mean? At only 112 millimeters (4 inches) in length, this snailfish is actually the top predator in its food web. No fish has ever been recorded swimming at depths deeper than Pseudoliparis swirei—6,898 and 7,966 meters (22,000 and 26,000 feet). Where do you think this species of deepsea snailfish lives? What are the challenges of this deeepsea environment? 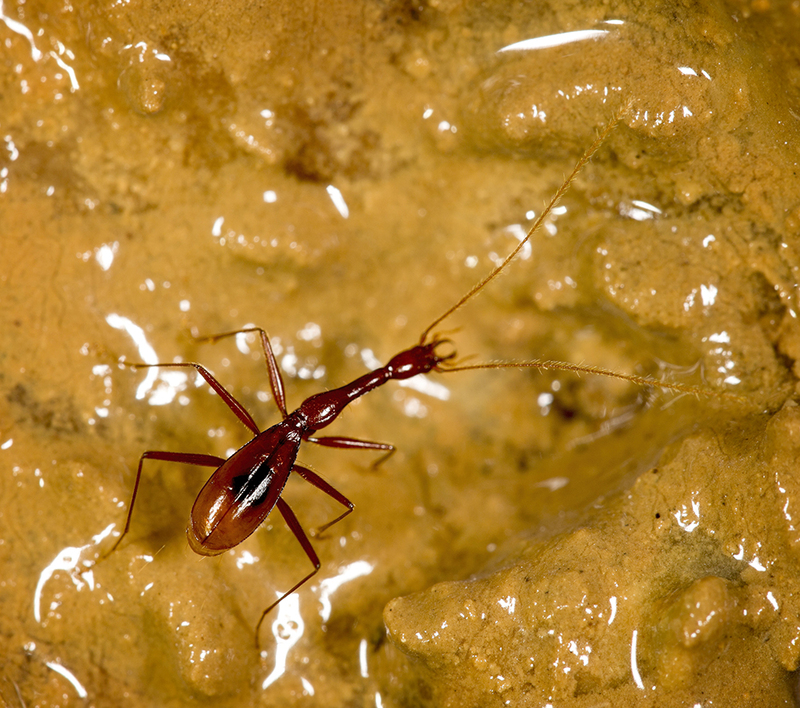 This species of cave beetle is distinguished by its extremely elongated head and prothorax. Xuedytes bellus is the newest species of cave beetle to be identified in the karst landscape of China’s Guangxi Province. What is a karst landscape? In what other ways have beetles adapted to their landscape? This microbe was discovered in an aquarium in San Diego; its natural geographic origin is unknown. Ancoracysta twista is a lonely protist—scientists aren’t sure what its closest relatives are. 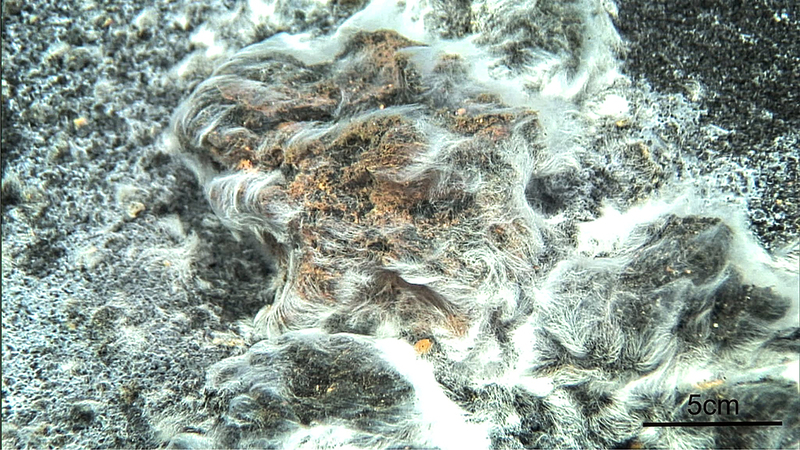 Although the protist is a puzzle, scientists do know it’s a eukaryote. What are eukaryotes? Where else do protists show up? 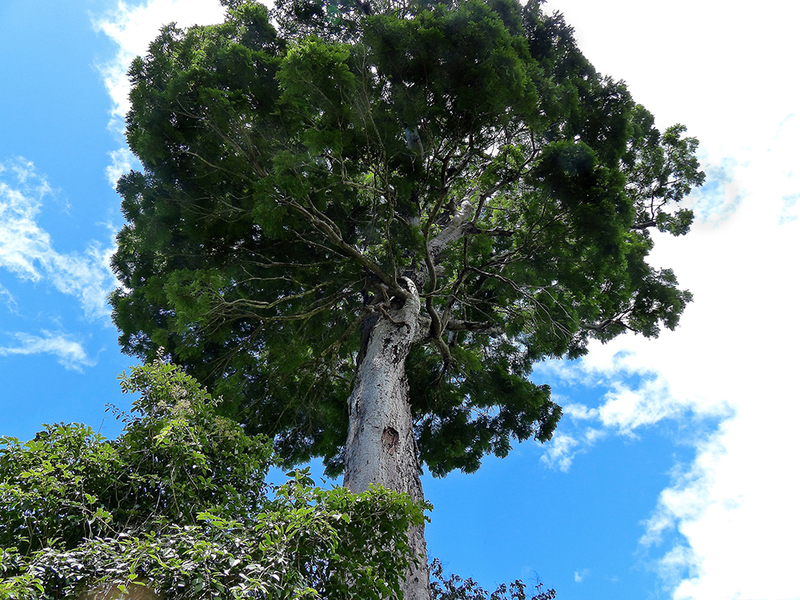 Only 25 individual specimens of this Atlantic forest tree are known to exist. Dinizia jueirana-facao is one of the larger trees breaking through the canopy of the incredibly biodiverse Atlantic Forest. Where is the Atlantic Forest? Why is it important to protect biodiversity in the forest? This marsupial lion roamed the forest habitat of north-central Australia more than 23 million years ago. 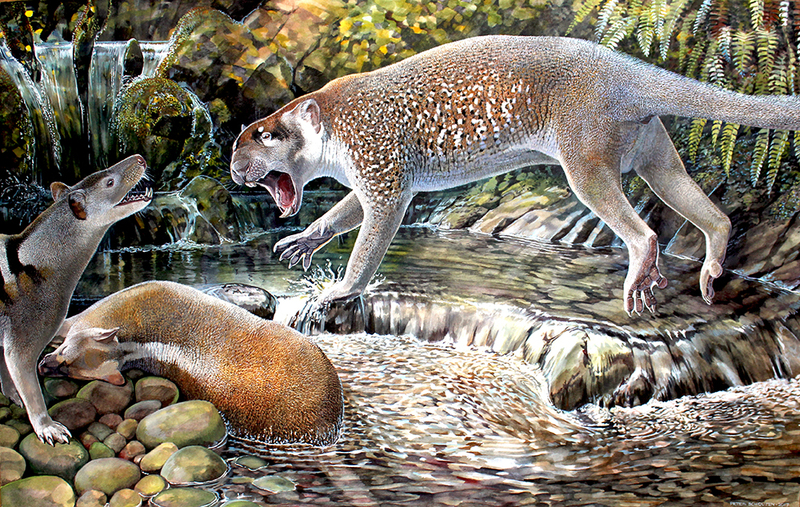 Wakaleo schouteni, a marsupial lion, is known only through fossils. 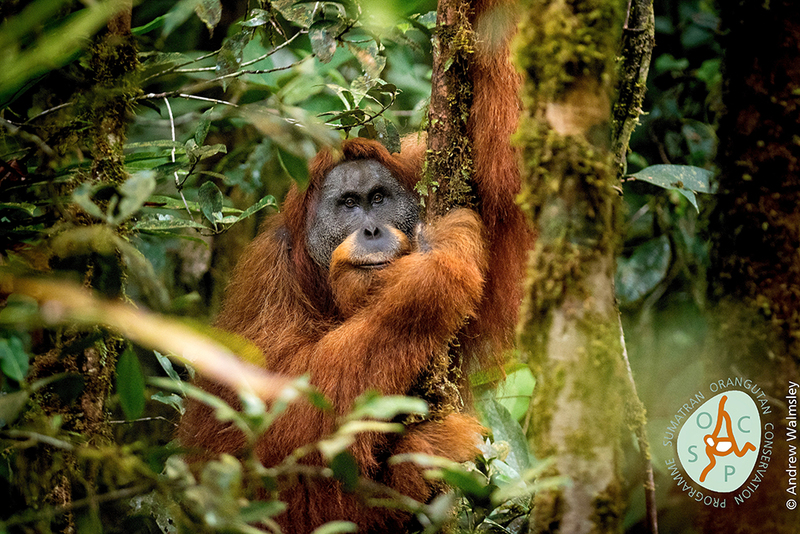 Tapanuli orangutans are one of three species of orangutans—and the most endangered. Only an estimated 800 Pongo tapanuliensis individuals exist in a fragmented habitat spread over about 1,000 square kilometers (250,000 acres). Where does this imperiled species of orangutan live? How can planting a tree save an orangutan? This is not an ant! Well, not entirely. 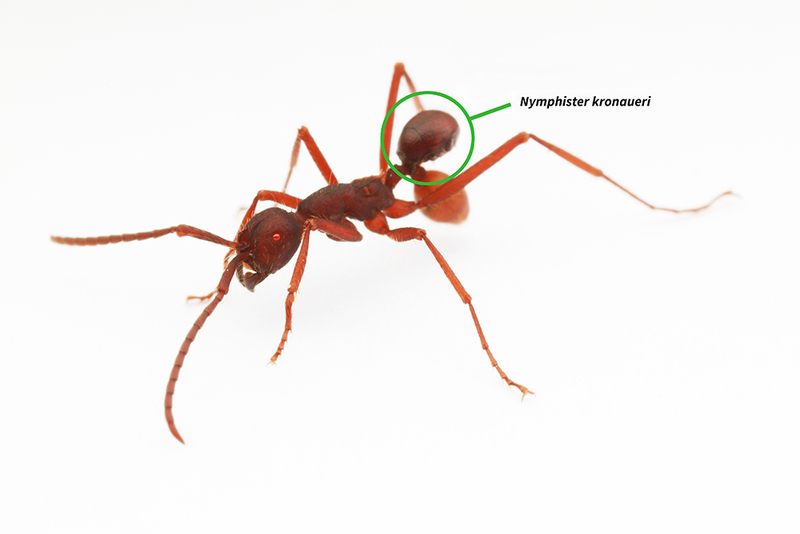 The circled part is a species of beetle adapted to look just like the abdomen of an ant. Nymphister kronaueri is a camouflaged hitchhiker. It blends in seamlessly with army ants, and when the ant colony moves, the beetle uses its mouthparts to grab the skinny portion of an ant abdomen and hang on, letting the ant do the walking. How do ant colonies move? 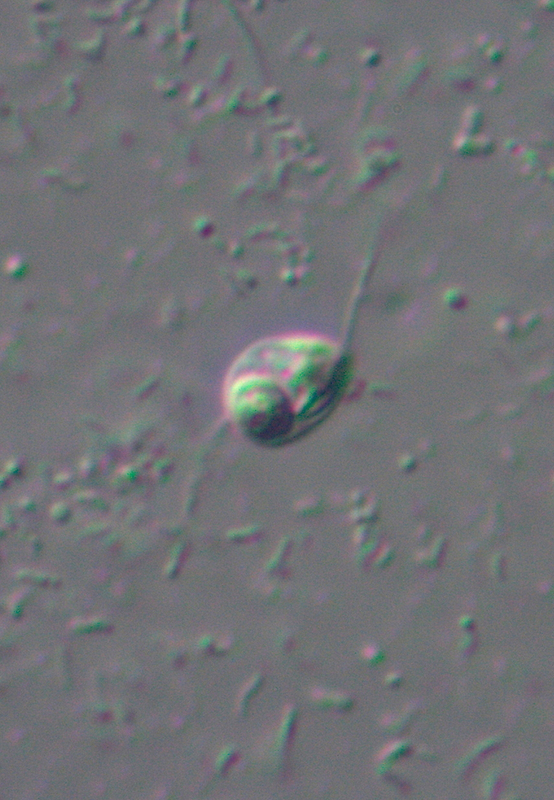 Thiolava veneris was the first species to colonize the toxic area surrounding an underwater volcano. Why is the area around submarine volcanoes so toxic? How do bacteria like Venus’ hair live in such extreme conditions? How are the “top ten” new species decided?